Sheeba Magazine 2015 March, Issue #2. Monthly fashion magazine specializing in publication of creative fashion and experimental editorial photography. 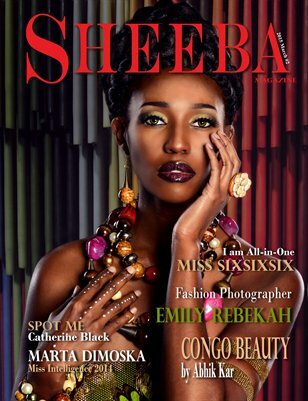 Submit your editorial images on www.SheebaMagazine.com and become a part of Sheeba Magazine.